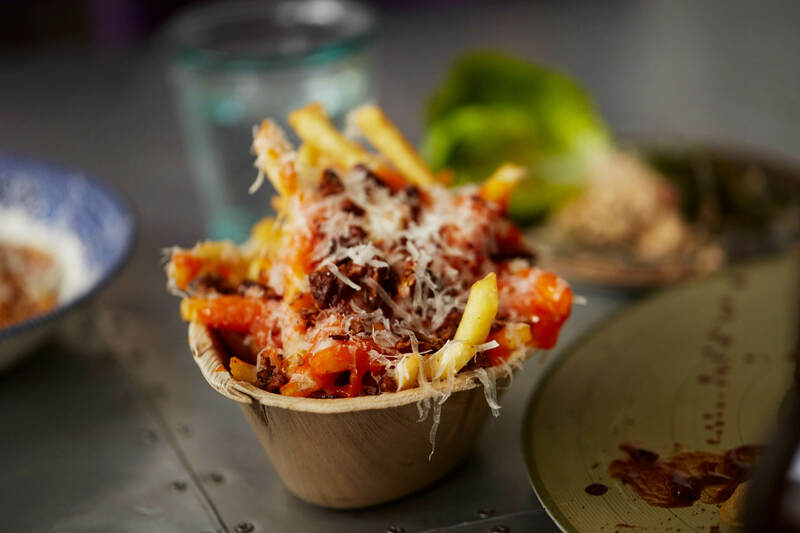 What: Get ready for an exciting gastronomic journey – Adam Simmonds has arrived in the big smoke with his Soho pop-up: The Test Kitchenon Frith Street. 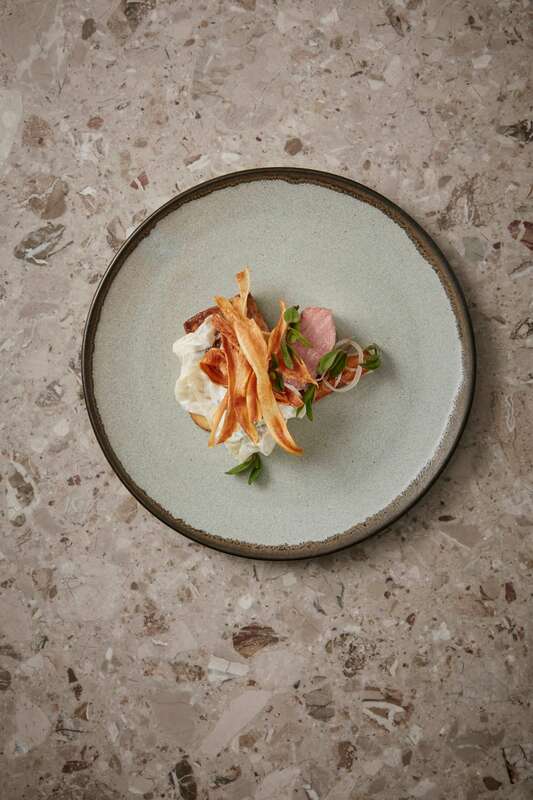 The Test Kitchen is exactly what it says on the tin – there is no set genre and the menu is a moveable feast that evolves and develops, based on guest feedback, in preparation for Adam’s first permanent London restaurant next year. 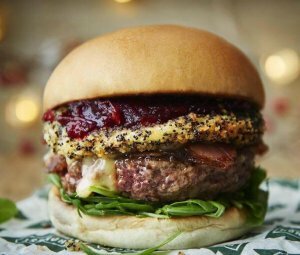 Why: Inventive dishes reveal Adam’s incredible attention to detail and his passion for unusual and surprising flavour combinations. Quail is paired with English asparagus, sunflower seeds and lardo; red mullet with green strawberries and green tomatoes; and pheasant egg with kohlrabi, girolles and truffle. Vegetarian dishes are dialled up with white asparagus, Linzer potatoes, caviar and whey; whilst desserts feature equally interesting ingredients like Charentais melon with black olive and saffron; or yeast parfait with lychee and puffed rice. 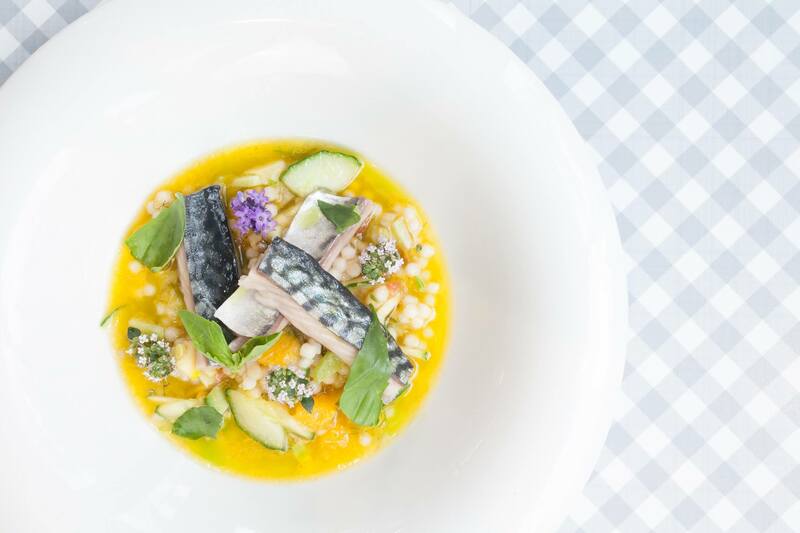 What: Carousel, Marylebone’s revolving creative hub for international guest chef talent, art and culture is welcoming Daniel Morgan to man the kitchen from Tuesday (30th May) for an 11 day stint promising global flavours. Why: Sheffield-born Daniel Morgan rose up through the ranks at renowned London restaurants Maze, The Square and Sketch before embarking on a round-the-world culinary journey that took in celebrated kitchens such as Noma (Copenhagen) and Narisawa (Tokyo). Daniel has made a name for himself experimenting with playful combinations and modern techniques. Inspired by nature, Daniel will be bringing his wealth of experience with foraged ingredients and seasonal vegetables to London for this early summer residency. What: Tucked away on the backstreets of east London, Clutch Chicken as the name suggests, specialise in chicken. And lots of it. 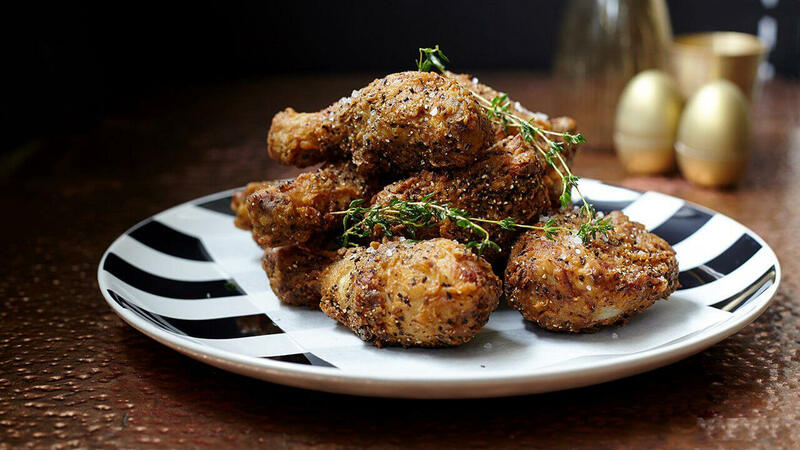 Unlike other fried chicken shops in the capital, all of their chicken is free-range and fried in healthy oils. Why: The restaurant is moving into the world of flexitarian food lovers; healthy chicken options include the new whole free-range chickens, served with salads in addition to their regular menu. And there’s plenty of meat-less dishes such as the beets with parsley, pistachio, pesto and mozzarella; their KFC, fried cauliflower coated in a sweet and sticky Korean glaze; and roasted corn with garlic and black pepper. 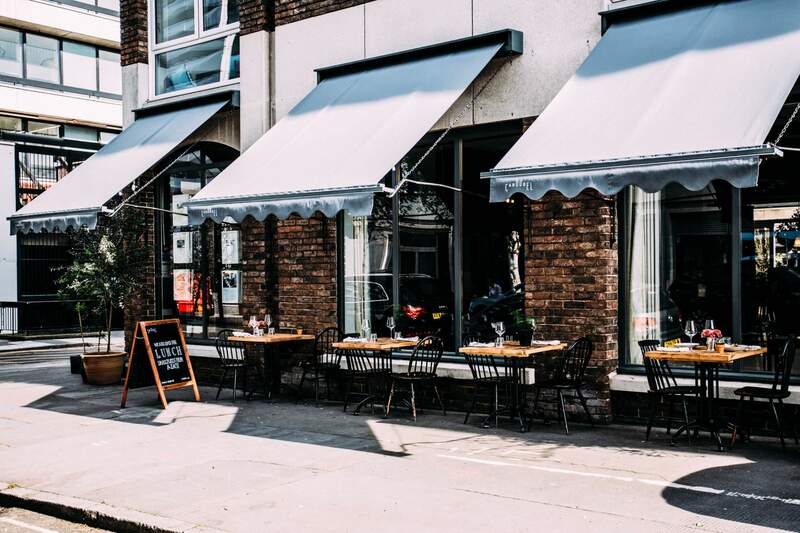 What: The daytime Whitechapel Refectory and its evening counterpart, After Hours, are the latest project from wine expert Luke Wilson and chef Cameron Emirali, the team behind renowned restaurants 10 Greek Street & 8 Hoxton Square. Think of it as a cafe by day, and wine bar by night. 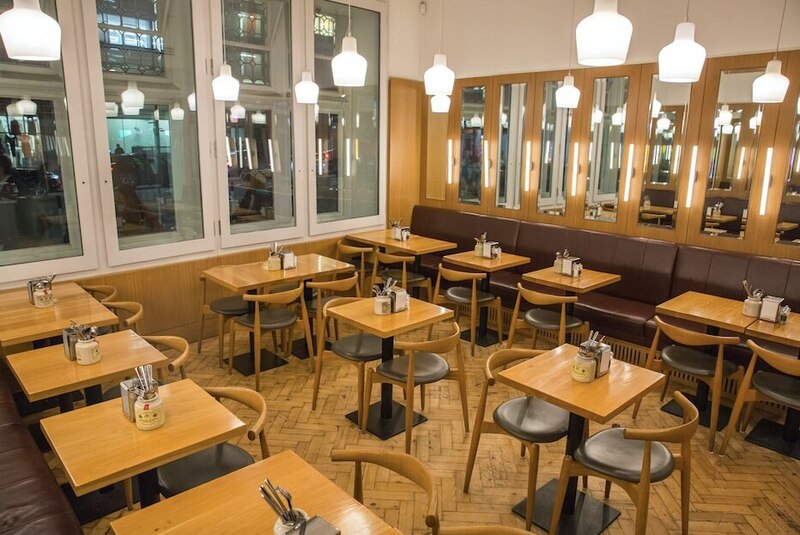 Why: The Whitechapel Refectory daytime café displays a selection of daily changing salads, sandwiches and cakes alongside hot dishes to be enjoyed in a relaxed pared-back space. Highlights include a chorizo and potato tortilla with salad; Hoxton smoked trout, horseradish and watercress sandwich; butternut squash, lentil, beetroot and goat’s cheese salad. 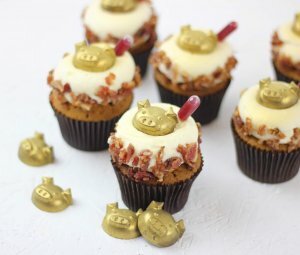 Sample sweet treats include salted caramel and peanut butter cookies, raspberry friands and almond and marmalade cake. 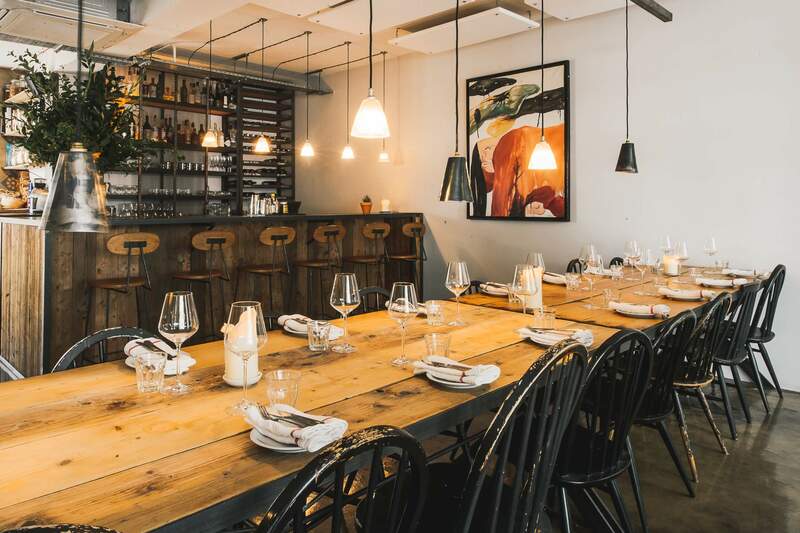 After Hours evening wine bar is an informal wine bar serving an assortment of charcuterie, cheeses and homemade terrines from artisanal suppliers alongside an evolving wine and craft beer list. What: Chef Ben Spalding and his Puzzle Projects team have opened their new summer restaurant – and it’s set to blow the roof off. 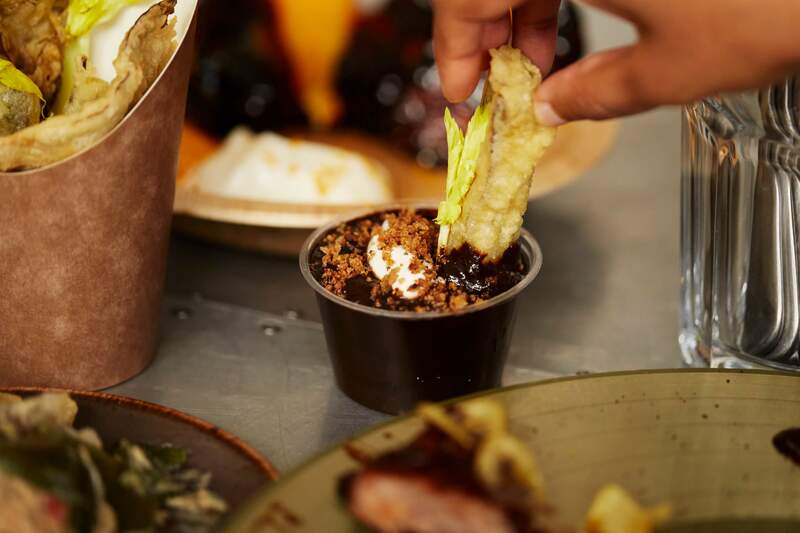 Small Plate Sessions at The Last Days of Shoreditch has been described as ‘high-energy, punk tapas in a fully immersive but relaxed environment’. 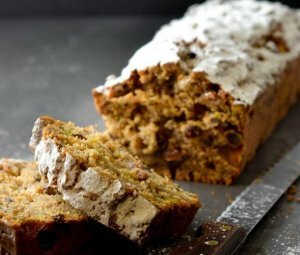 Food will be available between 5pm-11pm on Thursday, Friday and Saturday evenings from this week until August, with the food offering split between two areas. 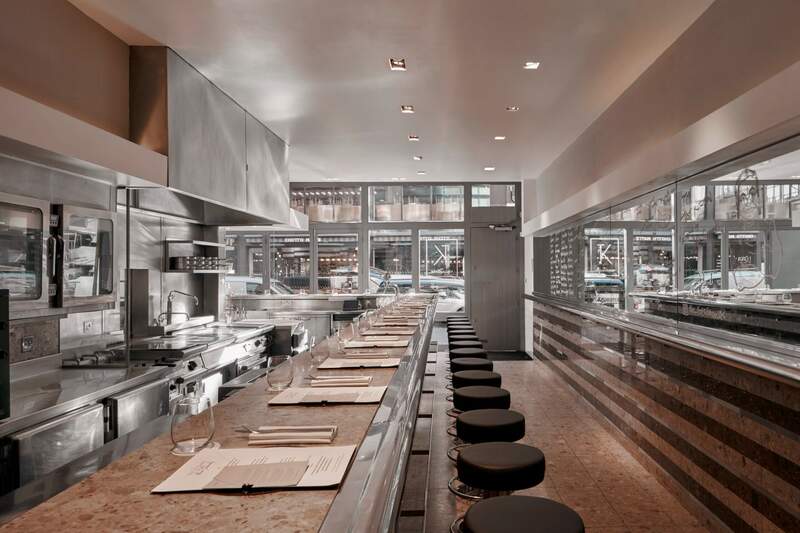 Why: The first area is a 50-cover mezzanine restaurant with an Ascentia kitchen (and cutlery in a pot on the table). 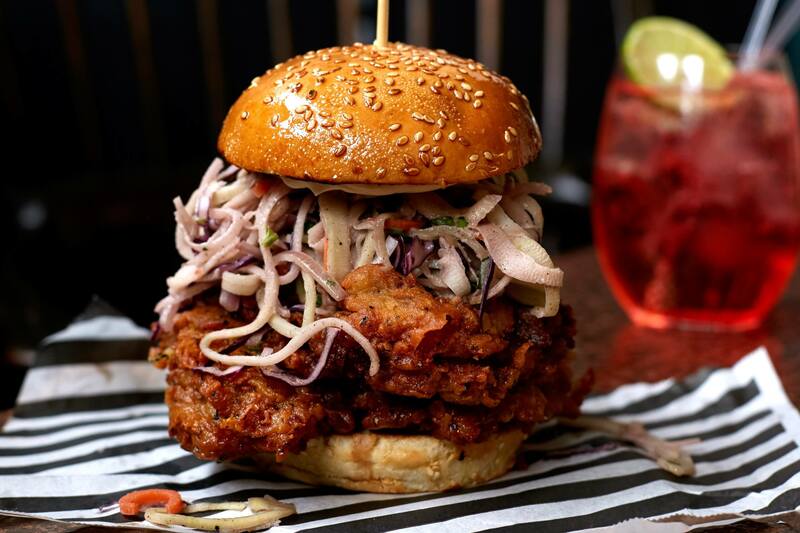 Expect innovative dishes like Gressingham duck breast cooked in a chocolate salt crust; chicken skin sandwich; black cod ceviche with iced kaffir lime; hot and cold San Marzano tomato; and the famous ‘chicken on a brick’. The relaxed no-reservation terrace and bar overlooks the festival, and serves dishes cooked in a Mibrasa charcoal oven such as barbecue crack rib for two; Cornish monkfish roasted on the bone; charred lamb minute steak cooked rare with crispy garlic and lemon thyme ;and silky charcoal holy F*ck fudge drenched in rum and set on fire. 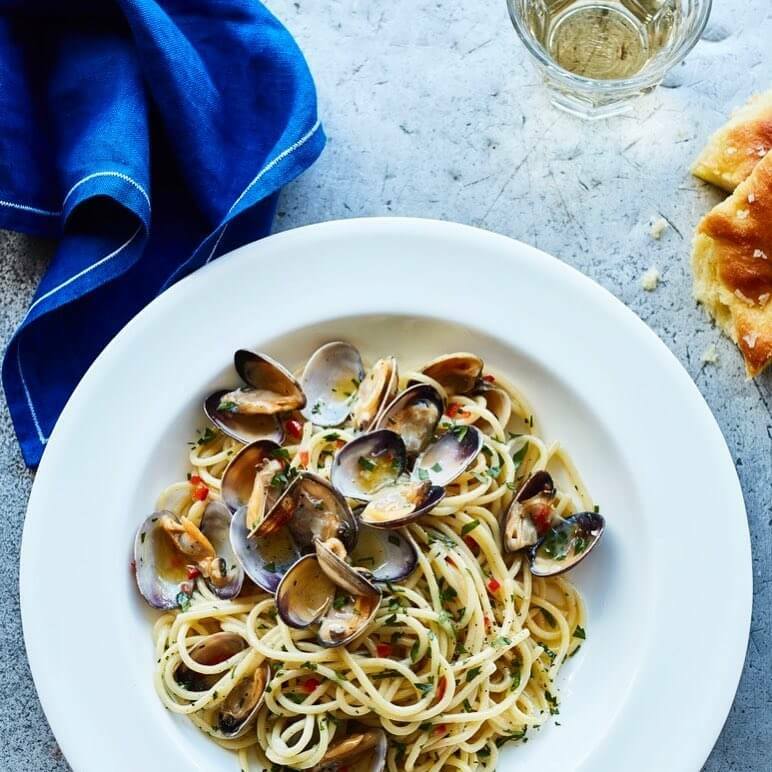 What: Carluccio’s has launched its new summer menu celebrating the very best of regional Italian ingredients from Antonio Carluccio’s homeland. Diners are being given the chance to taste the menu with selected dishes on offer at half price during the first few weeks of the new menu’s launch until the 7th June. 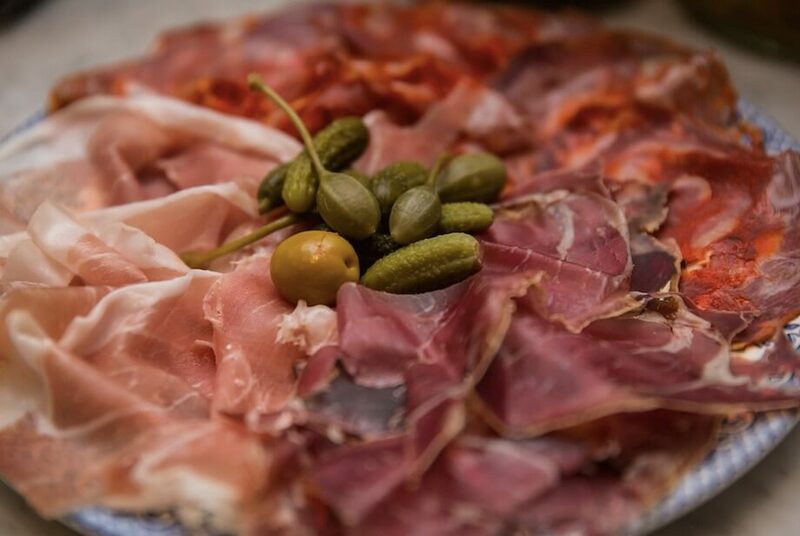 Why: Menu highlights include a primo board celebrating the Carluccio’s deli heritage. Burrata from Puglia, a creamy cheese made with Buffalo mozzarella and fresh cream is perfectly paired with 14-month aged prosciuotto Gran Sasso from the Abruzzo region, served with pane carasau, a Sardinian crisp bread and a thick balsamic vinegar, matured to produce an intense syrup from Modena. 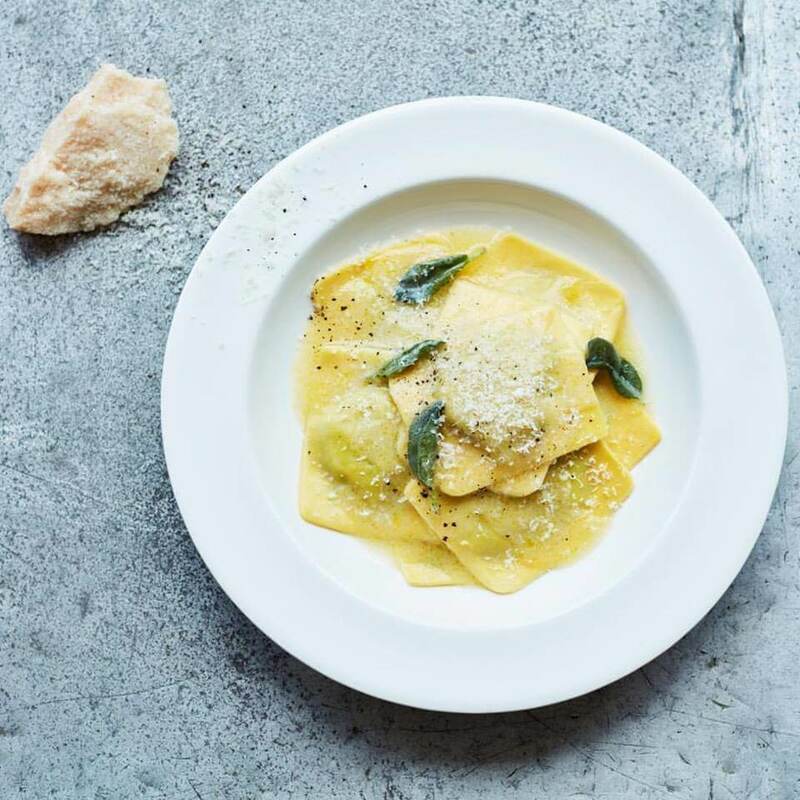 No Carluccio’s menu would be complete without pasta, now featuring three new dishes, including spinach and ricotta ravioli; spaghetti vongole; and festoni pasta with smoked salmon, crushed tomato, vodka and cream sauce. What: Established by a collective of creatives from around the world, JUSU Brothers is a new restaurant located in Notting Hill. 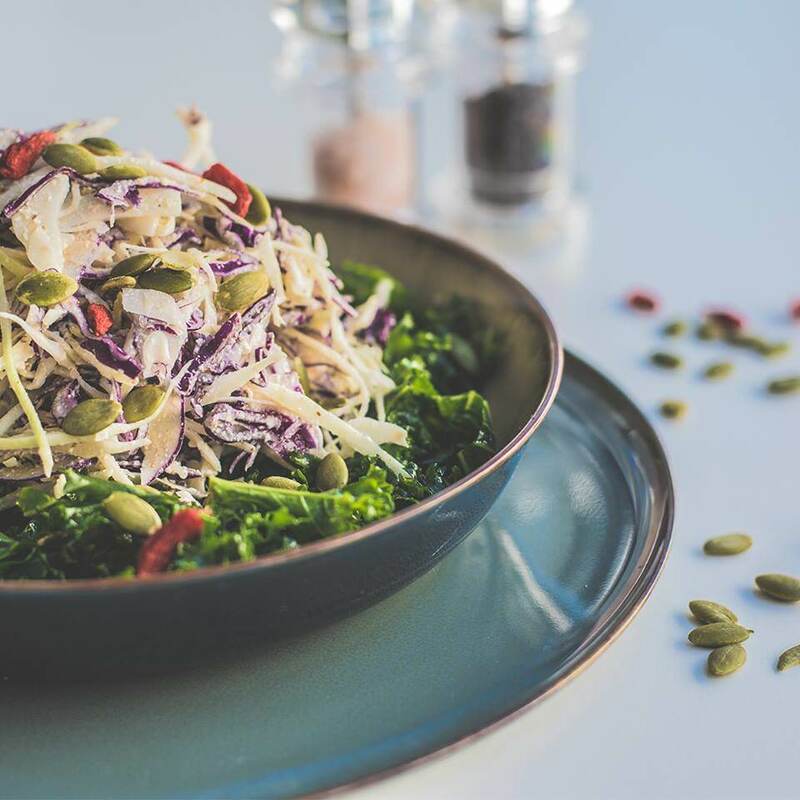 At the heart of JUSU Brothers is the celebration of natural, authentic ingredients – from picking the best produce and preserving its freshness, to packing each dish with healthy, natural fare. 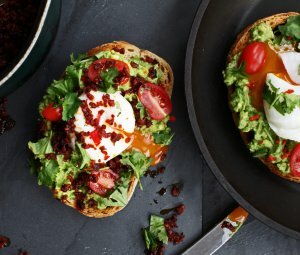 Why: All day breakfast items are reimagined with choices like the Avo Don – walnut bread topped with fresh avocado, antioxidant-rich Red and Yellow Bowls with toppings such as bee pollen, agave and home-made granola, and French toast made with soya milk, cinnamon, coconut oil and coconut sugar. The mains menu champions JUSU Brother’s signature dishes include the kale salad; okonomiyaki, an egg and cabbage cake with basmati rice, mushrooms, roasted with a okonomi sauce; and fresh-off-the-field juices. 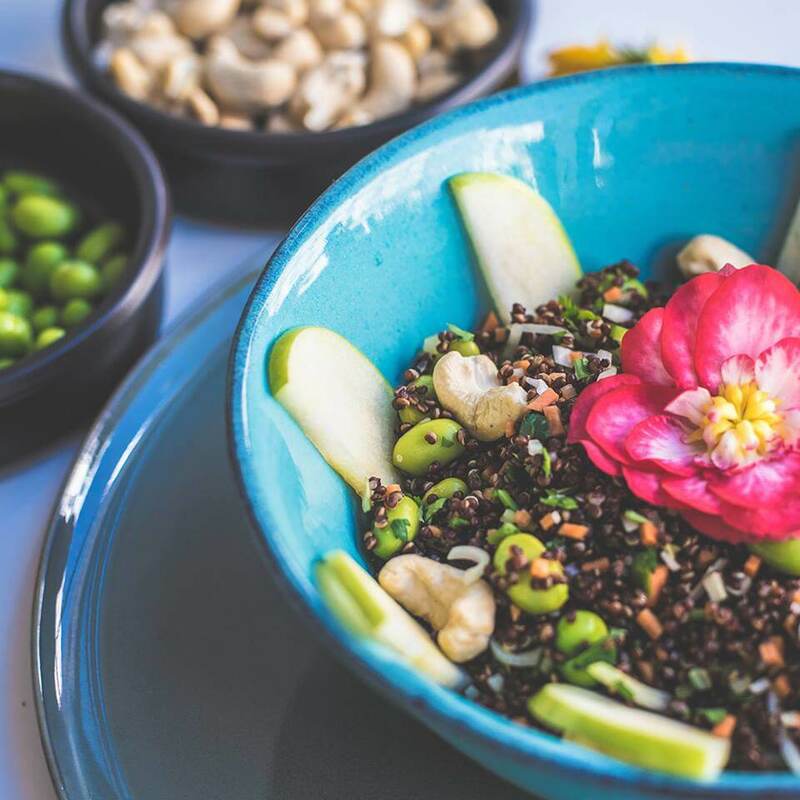 Also available are vegan options such as the maca porridge made with buckwheat, vegan sushi and raw brownies. 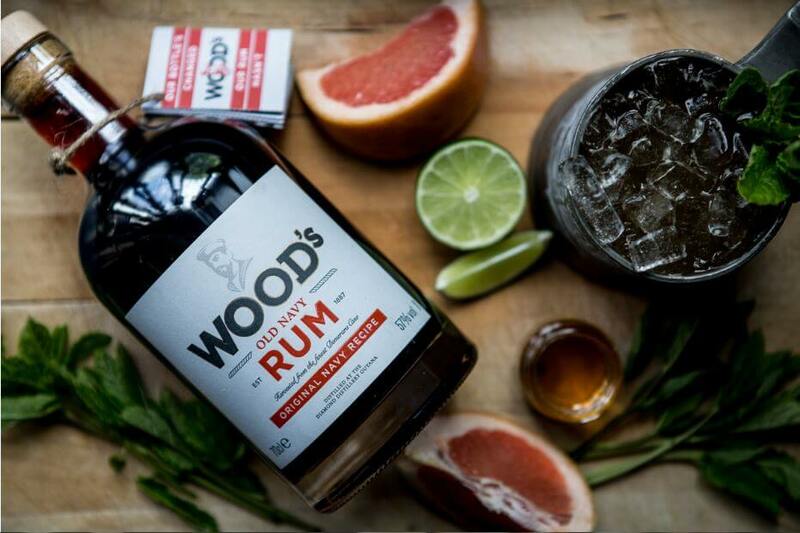 What: Wood’s Navy Rum is raising a ‘tot’ to the warm weather with their summer pop-up. 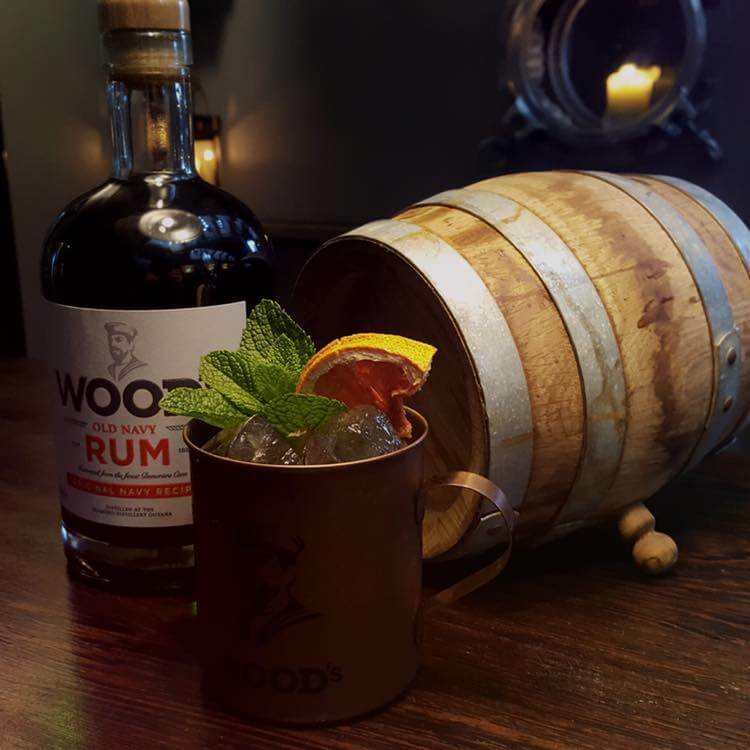 From Thursday (1st June) until the end of July, Wood’s in conjunction with Ladies & Gentlemen bar, will be sailing their ship in to King’s Cross with their very own working barge and two pop-up sheds offering Wood’s cocktails, accompanied by tastes of the sea from the London Shell Co.
Why: One-to-watch Kentish Town cocktail bar Ladies & Gentlemen will showcase a Wood’s Navy Rum menu with twists on traditional cocktail classics including the Mai Tai, Pina Colada Slushy and Zombie in the Wood’s.These will be offered alongside a range of innovative serves such as the Jungle Bird Twist, a mix of Wood’s Navy Rum, Jamaican rum, pineapple, orgeat, lemon and house aperitif blend, and the perfect concoction of sweet and sour from the Out of the Wood’s cocktail – combining Wood’s Navy Rum, absinthe, lime, sugar, dry curacao and amaro di angostura. What: Forget rooftops, this summer is all about trailer parks. 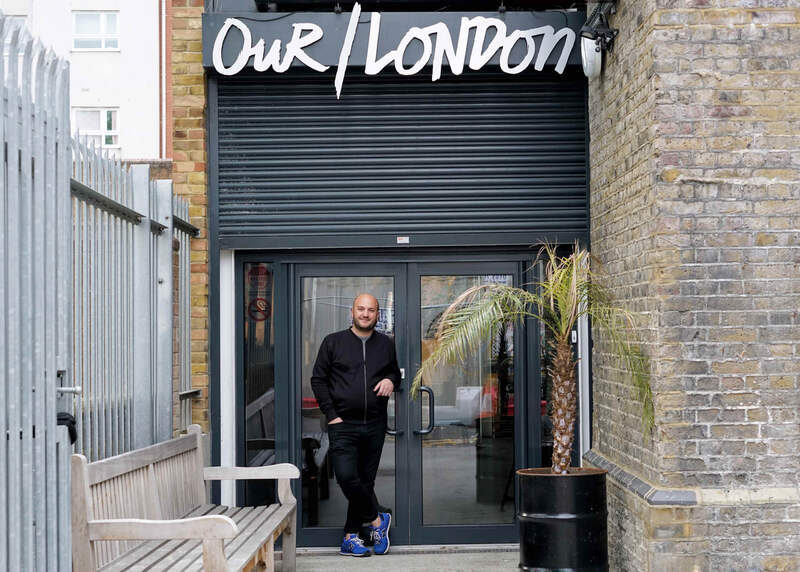 Every Saturday afternoon from 10th June, the Our/London Vodka distillery in Hackney Downs will be opening its doors to the neighbourhood and inviting people to swing by for expertly crafted drinks and food, games of table tennis, and to listen to some of London’s finest independent record labels and DJs. Why: The bar will be serving up Our/London Vodka cocktails throughout the day at a special OUR/SUMMER rate of £5 to keep guests well lubricated, whilst their brand new food trailer will play host to a rotation of the capital’s most talented chefs including The Dairy’s Robin Gill, Salon’s Nicholas Balfe and Anglo’s Jack Cashmore. 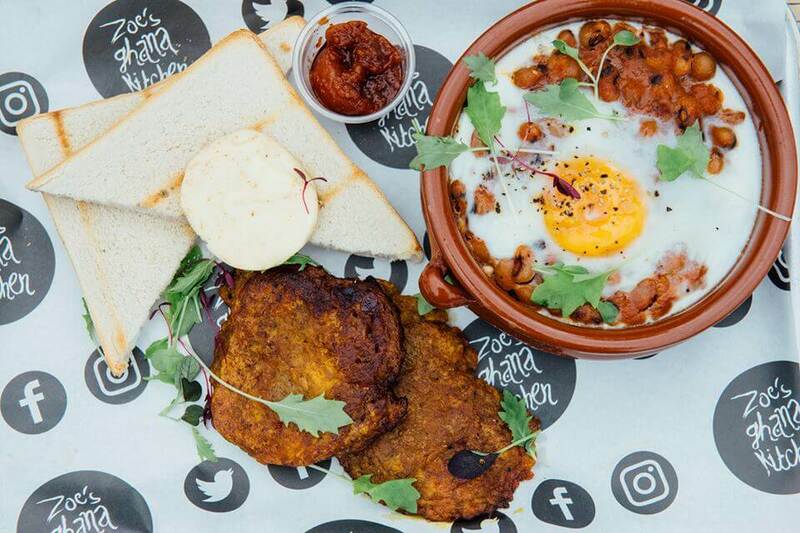 On Saturday (10th June), Freddie Janssen and Seb Myers from Snackbar will be manning the kitchen, and lady of the moment Zoe Adjonyoh, founder of Zoe’s Ghana Kitchen will be cooking up her glorious West African eats on Saturday 24th June. 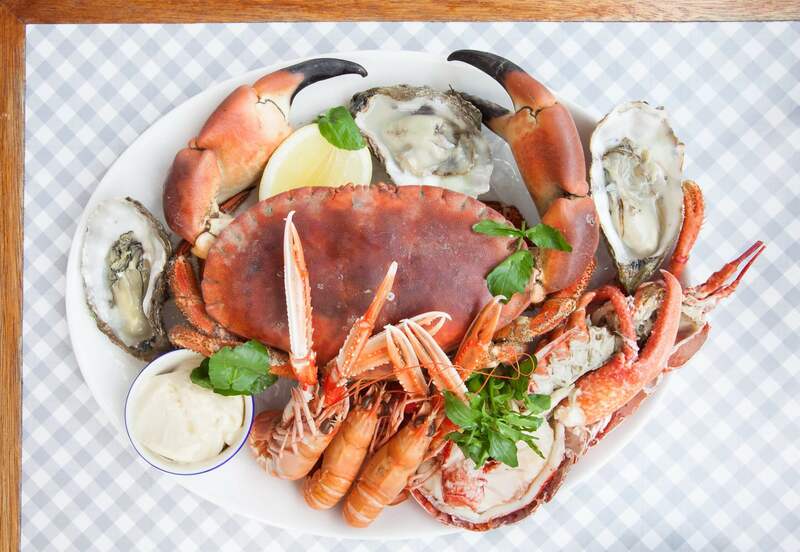 What: Seafood restaurant group Bonnie Gull is set to launch an all-day eatery serving breakfast, lunch and early dinner in the iconic raised gardens on Duke St, North Mayfair. Bonnie Gull at Brown Hart Gardens will offer a range of grab and go, and eat-in options. As expected fresh British seafood will play a large role in the offering but there will also be some vegan dishes on the light and healthy menu. Why: Breakfast includes soft boiled duck egg, marmite soldiers; Vegan granola, apple, goji berries, flax seeds, soya yoghurt; and London smoked salmon, poached Arlington egg, toasted muffin. Lunch offers a counter display of freshly made salads, such as roasted butternut squash, marinated peppers, courgettes, pumpkins seeds, pomegranate and mint dressing, and Israeli cous cous, baby spinach, lambs lettuce, peanuts, chilli and coriander dressing to which a protein such as grilled organic chicken, marinated tofu or insalate di mare can be added.